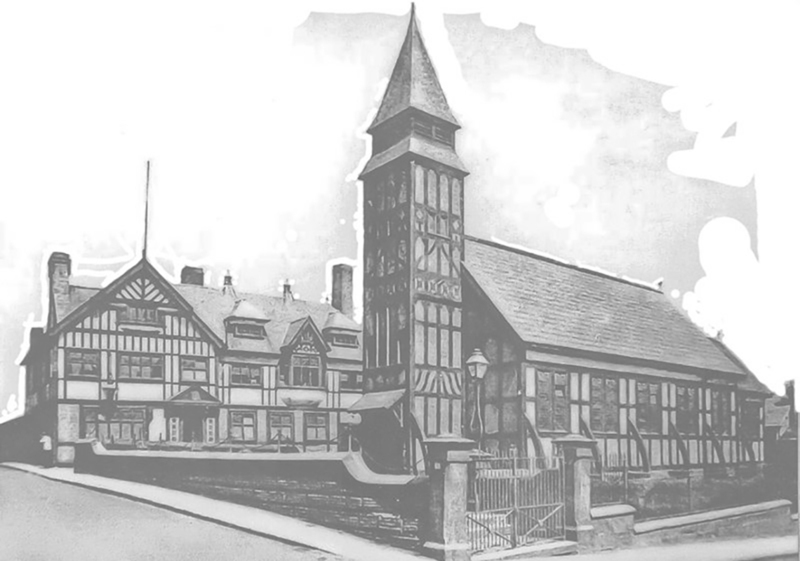 Can you help with the history of Foodcraft in the High Street Winsford? Read the article under Our Town – articles. We have gaps in our research – can anyone help us?